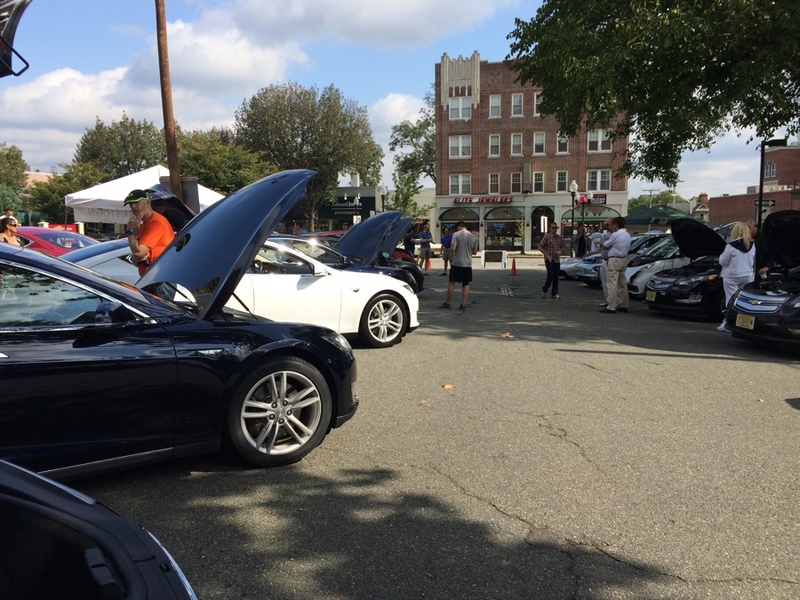 An opportunity to learn all about Electric Cars in one place. Learn how much fun they are to drive, how little they cost to run and why we all have a big smile on our faces when we drive them. Talk to owners about their experiences and maybe get the chance to take a ride in an Electric Car. 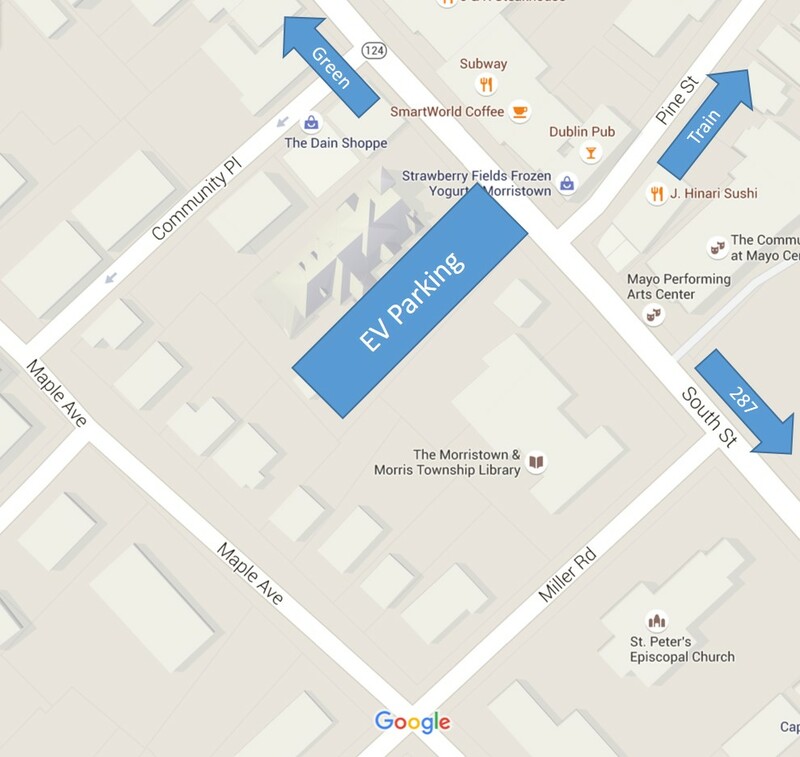 Below is a map of the location showing EV EVent area labeled EV Parking. The EV event area is for EVs and Plugins only please. 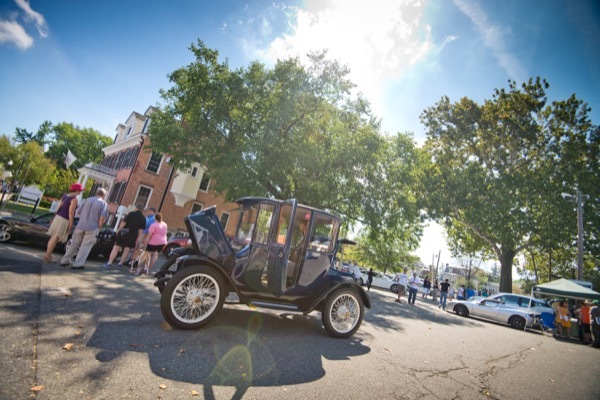 There is plenty of street parking along South Street, Miller Rd, Maple Ave and Community Place. Registered attendees report 729,922 electric miles driven.